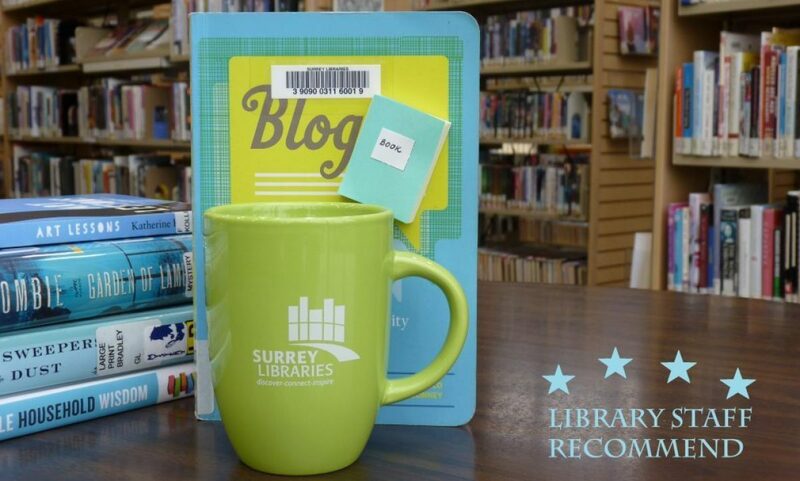 violence – Surrey Libraries Book Blog – we love these books! In Little Bird of Heaven, American author Joyce Carol Oates returns to upstate New York and the mythical town of Sparta, the setting of her previous novels We Were the Mulvaneys and The Gravedigger’s Daughter. 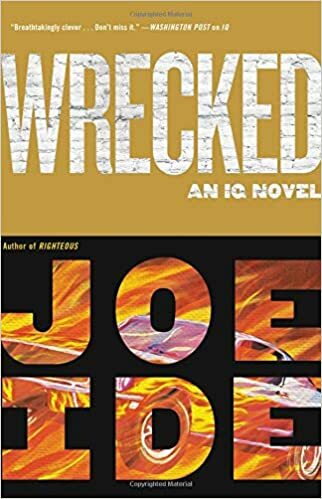 In this 2009 novel—a true emotional battlefield—a young mother is brutally murdered and the police focus on two suspects, her estranged husband, Delray Kruller, and her lover, Eddy Diehl, creating an escalating tension between the Krullers’ son, Aaron, and Eddy’s daughter, Krista. Both kids grow up obsessed and infatuated with each other, and it is through their voices that we get to see the life of Sparta in all its darkness and mystery.